BOX is a digital short originally developed in 2004 documented on a 1920’s box camera. 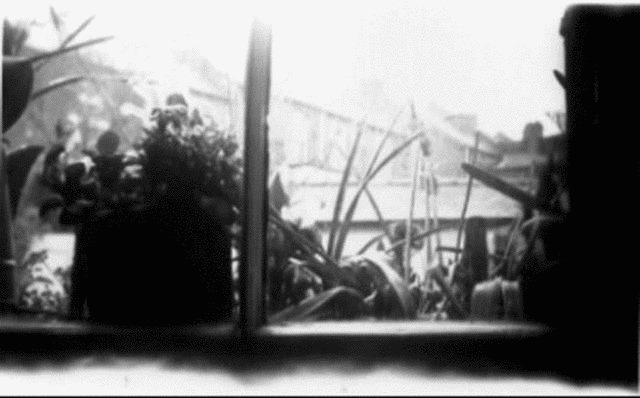 This early moving image work formed the basis of a practice which interrogates our experience of moving image through the remediation of analogue technology with new media. In 2009 it was included in One Minute Volume 3; a programme of artists moving image curated by Kerry Baldry including work by: Tony Hill, Tina Keane, Katherine Meynell, Kayla Parker and Stuart Moore, Dave Griffiths, Marty St James Alex Pearl and Nick Jordan.